The oil and gas industry is notoriously bust or boom. Prices have been low through 2016 and 2017, but they’ve been inching their way up this year. Still, the price recovery has been a fragile, iffy thing, and the industry can’t count on it for its long-term health. 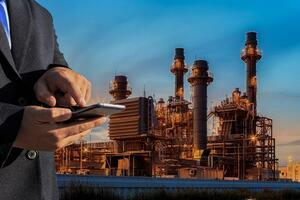 What is the Best Tool to Aid Oil and Gas Industry Digital Transformation? Alpha TransForm is ideally suited for spurring the digital transformation of the oil and gas industry. It has the unique ability to rapidly create mobile-optimized forms and field apps that can easily access and integrate with existing databases and web services, and can exploit built-in role-based security. It builds offline apps, vital for the oil and gas industry, and has frequently been used to write mobile apps for field workers. 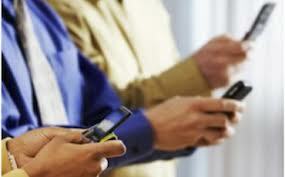 Learn how Alpha Software is helping oil and gas customers or try Alpha TransForm yourself. 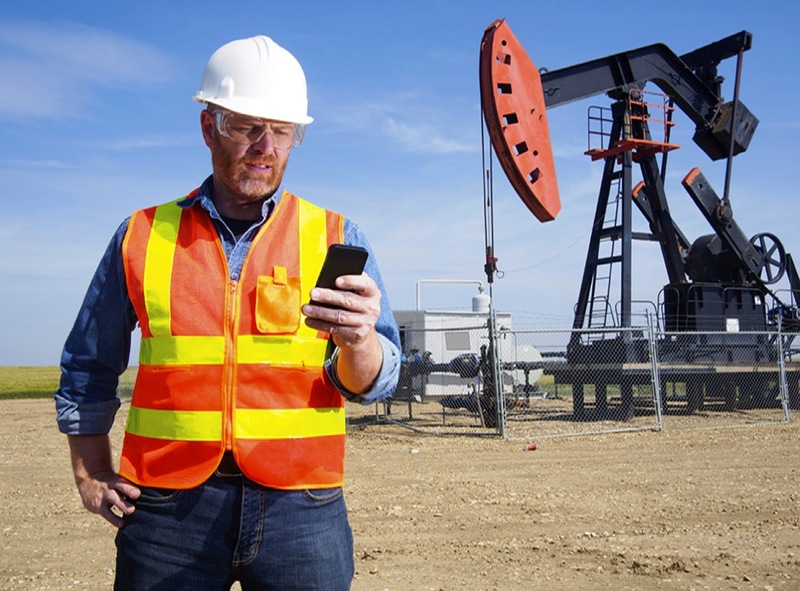 View and download Alpha Software's pumpjack inspection app and watch a related webinar on how to customize it for your organization. 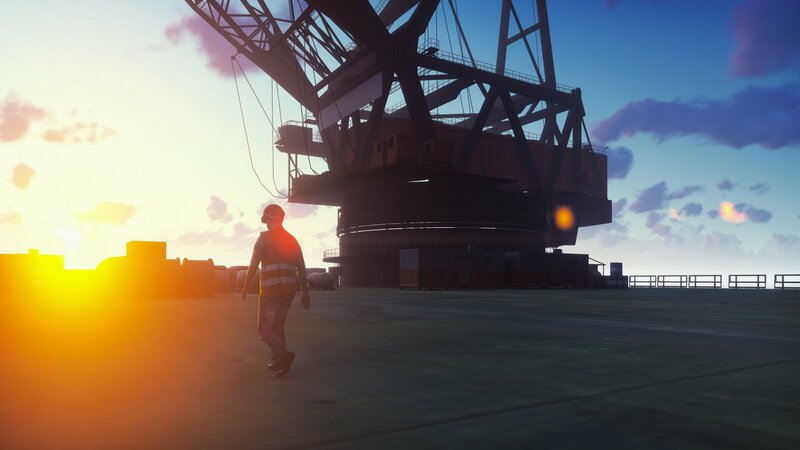 Read a case study on how one developer for a major oil drilling company built an offline-capable maintenance app for offshore oil platforms.